Let drawing prevail and the art will speak for itself. 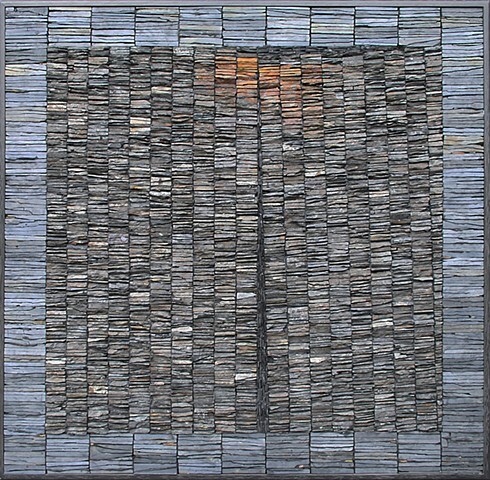 DUGALD MACINNES works principally with Scottish slate to produce mosaic artwork that reflects his passion for geology and archaeology. In the past three years he has exhibited in his native Scotland and also in England, France, Italy, Japan, and the USA. Andrea Wallace is the Director of Programs and the Artistic Director of Photography and New Media at Anderson Ranch Arts Center. She received her MFA from the University of Colorado at Boulder. Before coming to the Ranch, she worked as Assistant Professor at Lake Forest College and Willamette University. Her film, Rochell and Brian, a documentary about teenage pregnancy, premiered at the New York International Independent Film Festival. She exhibits nationally and internationally with numerous shows throughout the Americas, Europe, China and the Middle East. Rupert Jenkins is the Founder and Head of Corrections for Durrington Edits. 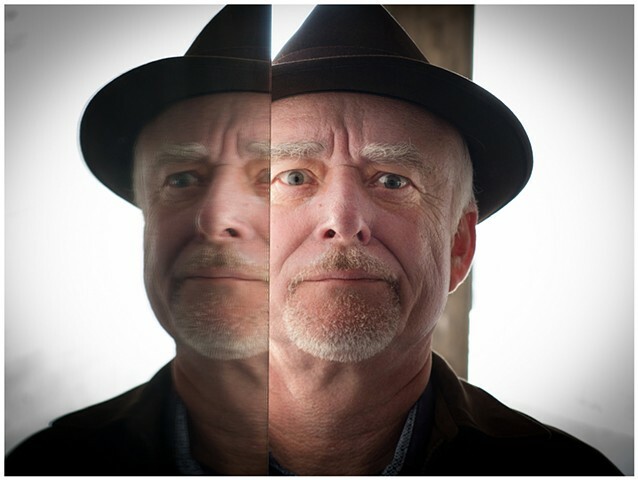 The company specializes in arts-related editorial projects, exhibition planning and consulting, with an emphasis on photography and the photo-related arts. Recent consultations include organizational development for Art Gym Denver and Dona Laurita Gallery, Louisville; art reviews for onegoodeye.com; pr for Tina Goodwin Gallery, Denver; an update and contemporary expansion of Nagasaki Journey: The Photographs of Yosuke Yamahata for the 2020 75th anniversary commemorations of the atomic bombings of Japan; and research for a history of post-WWII photography in Colorado.